We offer routine work like slide production, TCR or titan implant sectioning but also challenging tasks requesting our unique equipment for and experience in histo-pathology and material science. Necropsy services are performed at your facilities. 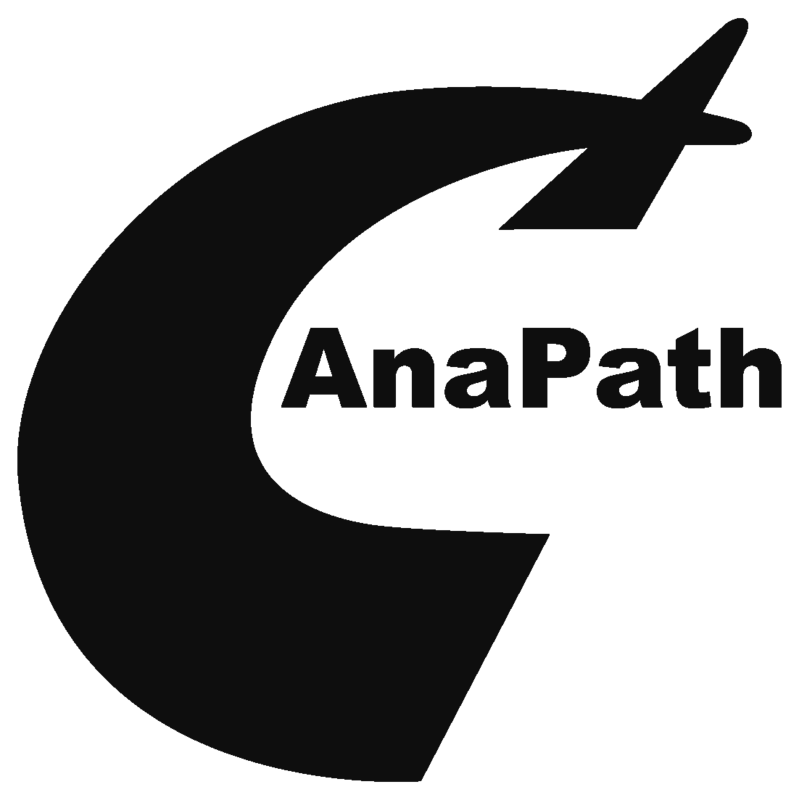 AnaPath GmbH maintains an active scientific collaboration with Experimental Pathology Laboratories, Inc (EPL) USA for peer reviews mainly in oncogenicity studies, organisation of pathology working groups, education and consulting.